November 25, 2018 at 8:07p.m. 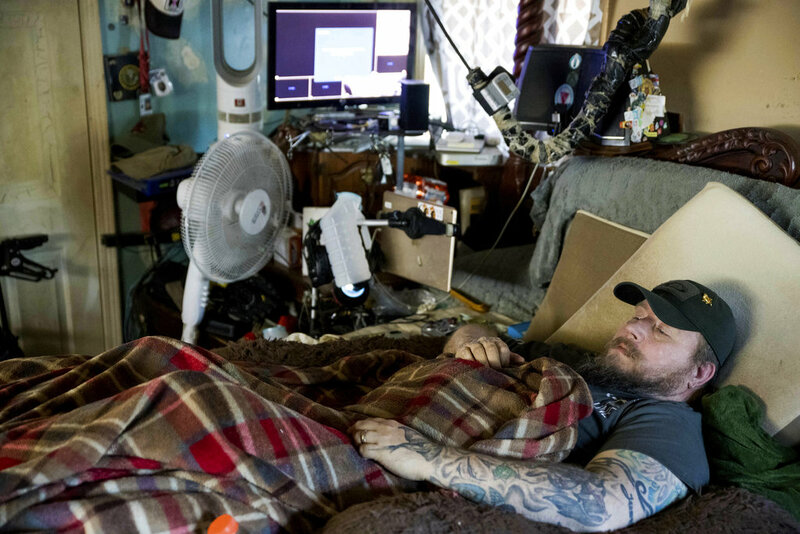 Photo by Associated Press | In this Friday, Nov. 16, 2018 photo, Jim Taft watches The History Channel from the confines of his bed at his home in West Columbia, S.C. Taft has experienced debilitating health issues after a neurosurgeon implanted Boston Scientific's Precision spinal cord stimulator in his back in 2014. March 5, 2012 12:01 a.m.
An estimated 16 percent of American adults cope with overactive bladders.